The Knox Ford Leather Jacket has a sports design with a retro twist. 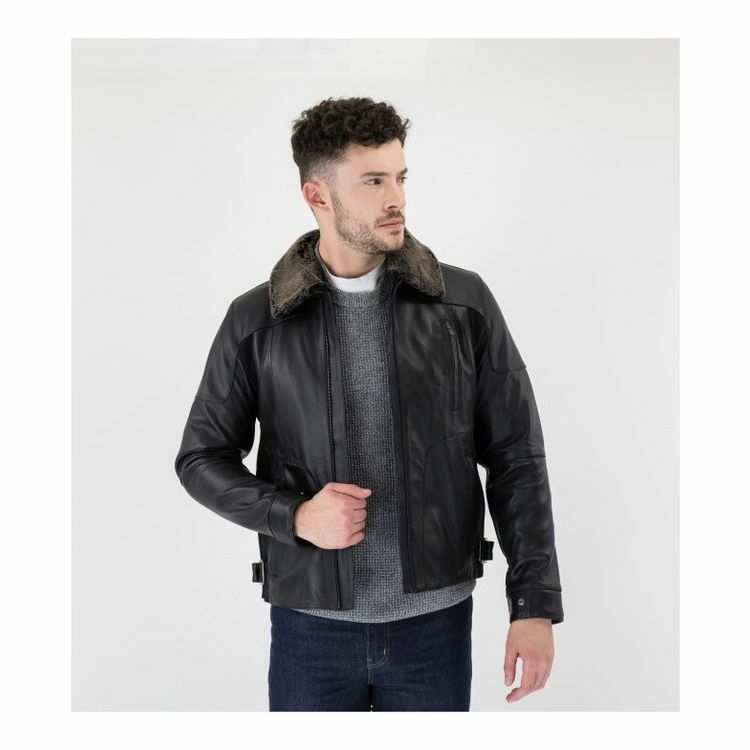 The Ford is constructed from aniline leather with stretch nylon paneling and has a removable real sheepskin collar. The Ford can be resized to fit on or off the bike via the Knox dual fit system and is designed to fit perfectly and look stunning with or without an armored shirt (armored shirt sold separately).